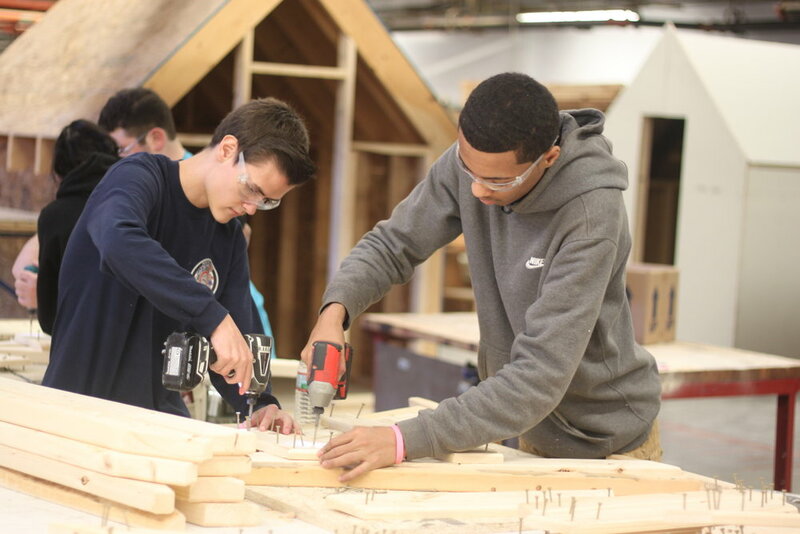 Officials from the City of Lawrence turned to Whittier Tech’s carpentry students to build roadblocks needed to keep residents safe as repairs continue after widespread gas explosions on Sept. 13th. 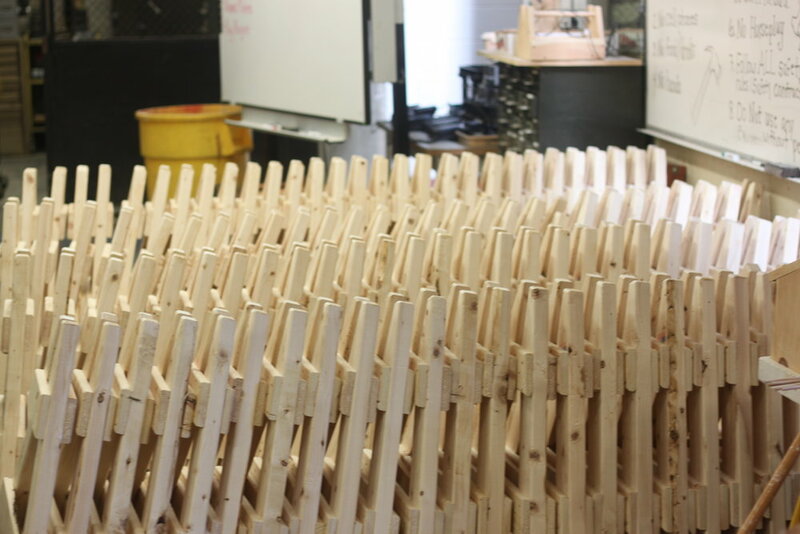 Students built the 12-foot wooden structures using a 7-step “assembly line” approach where each small group had a role — from cutting and routing lumber to drilling screws. 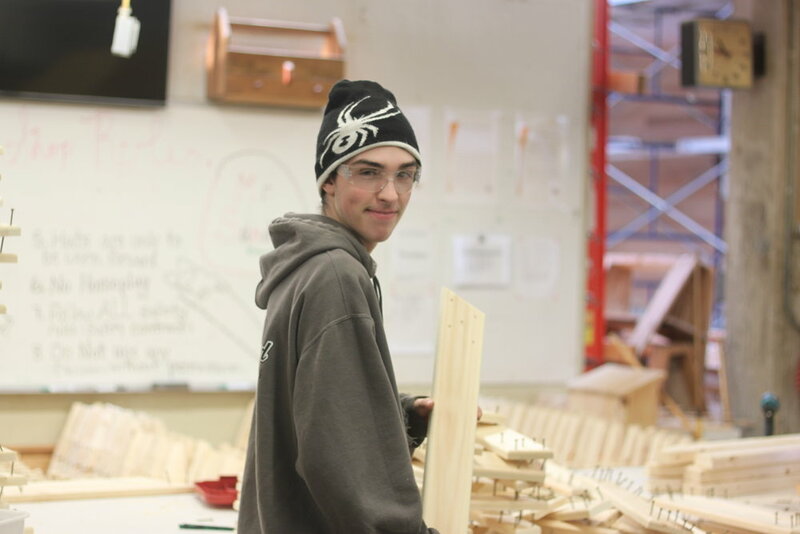 Nine students spent more than 500 hours building the roadblocks, said Carpentry Instructor Earl Corr. They will be delivered to Lawrence this week. Upcoming Parent Night on 11/15 has a full night of events!